A few months ago we launched the Build Internet redesign, a built-from-scratch WordPress theme. 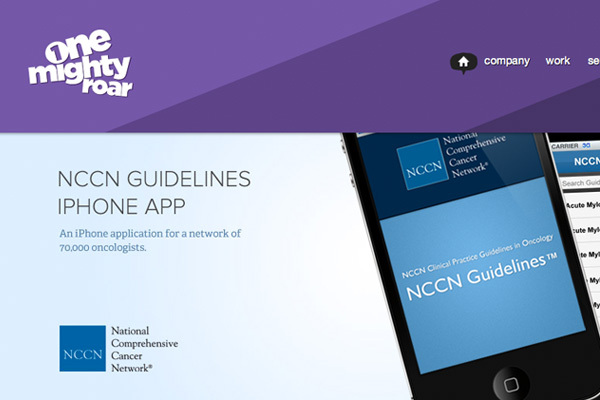 Since then, we’ve made a few adjustments and been hard at work carrying it over to other sites in our network. This round of redesigns aims to make a more consistent look across the One Mighty Roar network, as well as taking what we’ve learned over these past two years and applying it. We’re exciting to announce these latest redesigns and even more importantly, hear your thoughts. For those that have been following our network, you might be familiar with our creative/arts community site, Nonsense Society, which started just a month after Build Internet launched in December 2008. Since that time, we brought Nonsense Society on as a full network blog, run by the tremendously talented Chris Collins. New Logo – nicknamed the “Topsplat”, was the starting point for the entire redesign. 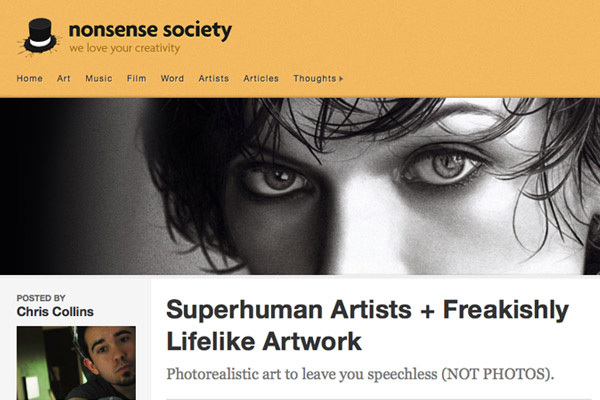 On Flickr – The Nonsense Society Flickr pool allows for artists to share their work and potentially get their own feature on the site. Based on the Build Internet theme with bigger post thumbnail and a more image centric layout. This redesign was soft launched a few weeks ago, but if you haven’t gotten the chance to poke around quite yet, consider this our official invitation – just click the “Creativity” link in the top menu. Also, be sure to follow/subscribe on Twitter and RSS to get a constant stream of creativity. We didn’t want our blogs get all the attention, which is why we were particularly interested in also giving the main network site a new look. We wanted to be able to showcase the blogs, as well as our client work, which has become a larger part of the company in the past year. Typekit integration – body text is Adelle Web and headings & lists are Proxima Nova. Custom icon set based on objects rather than abstract ideas (like speech bubbles). 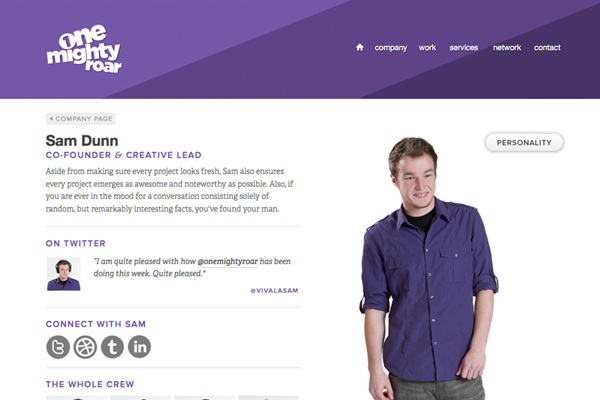 Individual crew member pages offer ways to connect with each person all over the internet. Project pages for every site in the network include traffic breakdowns and highlights of their time on the Internet. Check out Build Internet’s page. If you are interested in what we do, feel free to follow us on Twitter for a regular dose of insider glimpses of the company. We are always on the lookout for top talent, if that’s you, see our current offerings for jobs and freelance positions. Great job with the redesigns guys!! I immediately liked the new look of Build Internet and I’m sure the similar layout will work for the The Nonsense Society. Keep up the great work! Great designs but everytime I see your logo it makes me think of BBC Radio 1! Your design object icons are effectively positioned in this web redesign.